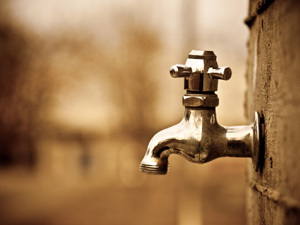 Level 2 Water restrictions now in force in Gauteng. 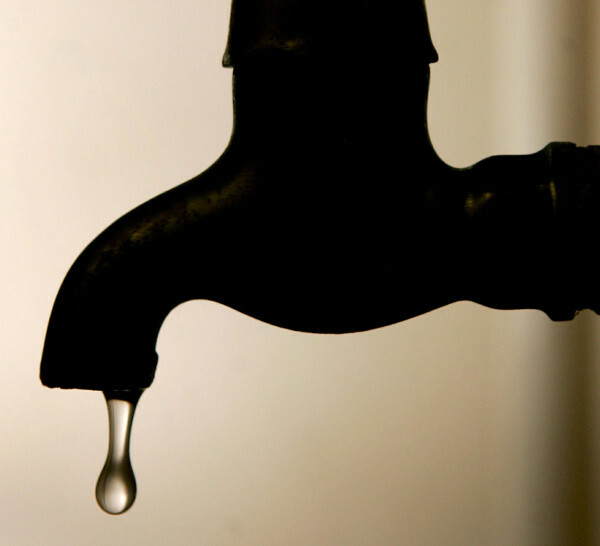 As of Monday , 9th November 2015, Level 2 water restrictions have been implemented in Gauteng. This is in line with other drought areas such as Tshwane, Limpopo and KZN. No using hoses to wash cars or paved areas as this wastes too much water. She also added that the level of pressure would be reduced as well to further save water. Adding to this is the fact that we are currently in the El Nino cycle as well and meteorological analysts believe that proper rainfall will only return around March of 2016. Although we at Saving Energy focus on energy , we do also feature water saving content and advice..
Switch off your taps when brushing your teeth and get your kids to do the same. Don’t run water when washing your hands. Keep your showers down to 2 minutes and GET A WATER & ENERGY SAVING SHOWER HEAD ASAP! Reduce your energy usage as 3% of the water supply goes to ESKOM , so any reduction in electricity usage will also have an impact. Ensure all taps and toilets are not leaking and are properly tightened to avoid waste. Use a brick in the toilet cistern to reduce the amount of water used. Don’t flush for ‘number one’ , only for ‘number two.’ While some people may balk at the idea of having a loo full of pee, it’s better to save that water for a single ‘necessary’ flush rather than drop 20L of water on 500ml of pee! Using the bath water or sink water to flush the loo is also an option. How a water & energy saving shower head can save you thousands of litres of water. Using one of our Water & Energy saving shower heads is a smart and cheap way to still have a great shower, but save a FORTUNE of water. An average shower head will flow at around 20L per minute , using 100L of water in a 5 minute shower. If 4 people shower , that’s 400L of water! Hot water is about 40% of that , so 160L of hot water and 240L of Cold water every day, twice a day is 292 000 litres of water every year! Simply installing a Water & Energy Saving Shower Head from Saving Energy will cut that down by a MASSIVE 50%! Our approved shower heads ( in a range of styles to suit) will reduce the water flow from around 20L / minute to between 8,5l and 10L / minute and save you water, electricity and money! These are some of the beautiful and stylish shower heads we offer. Starting from just R99, you can have a great shower and still save water! See our range of shower heads here or fill in the form below for more info and pricing! ALL OF US now need to save water and from just R99, it makes great sense! Don’t be selfish, take one small step and ensure that we all have enough water until the rains return. Exclusive Property 24 Special Shower Head Offer! Please ensure this is correct so we can get your shower head to you! Remember, if you order 10 units or more, you get 10% off PLUS FREE DELIVERY!